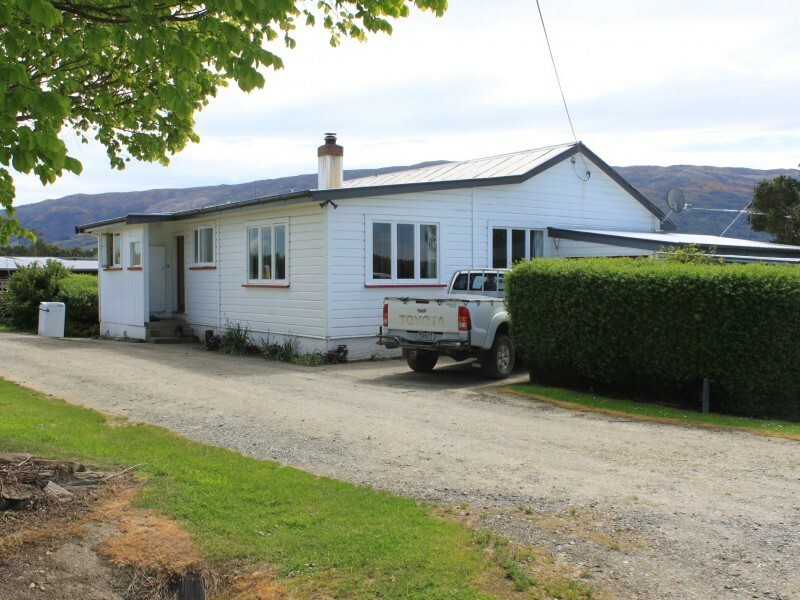 3 Bedroom house, single car garage, small woolshed, Dosatron, 12 aside Herringbone dairy (not in use), 6 bay haybarn, shed, pig sty, hen house, standoff area - 50 cows, two silage bunkers. 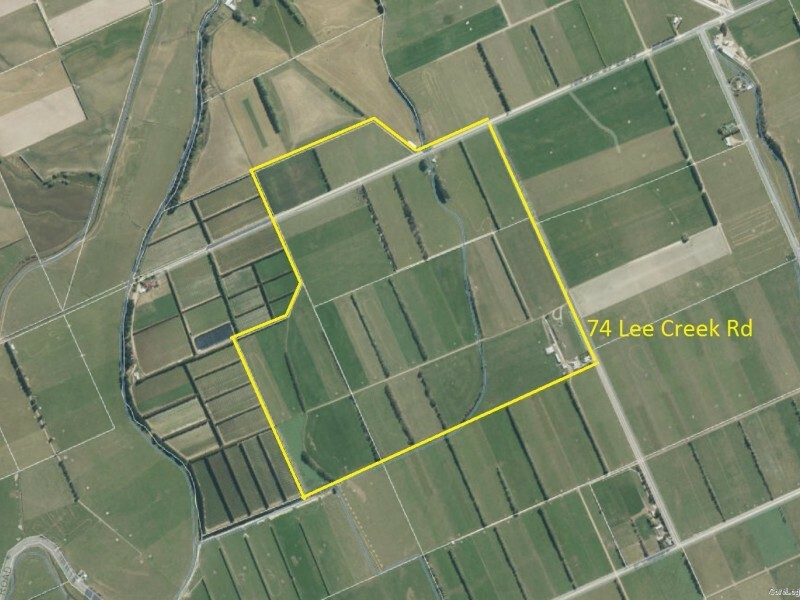 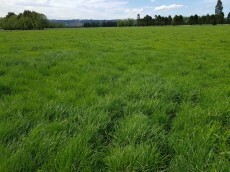 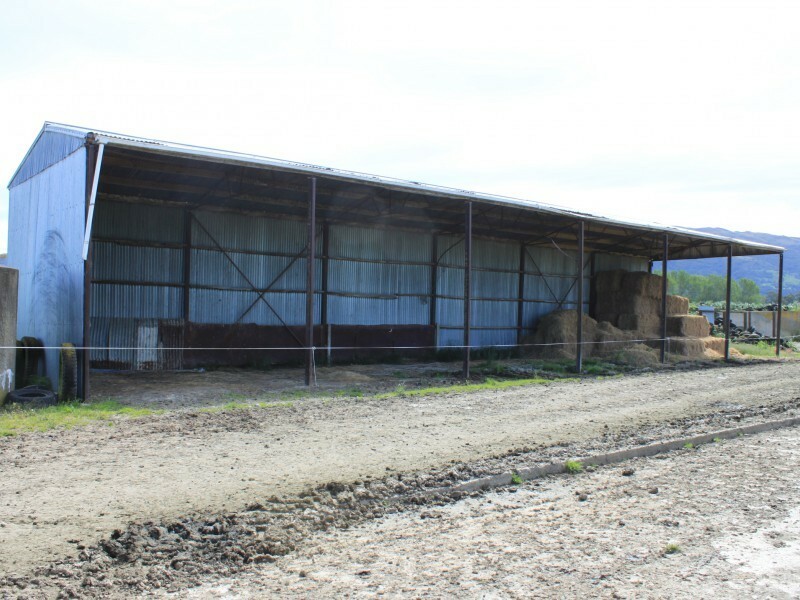 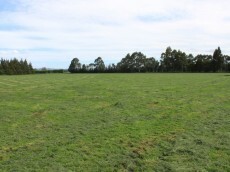 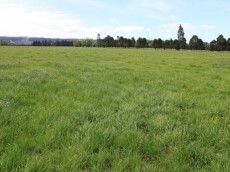 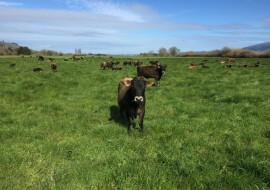 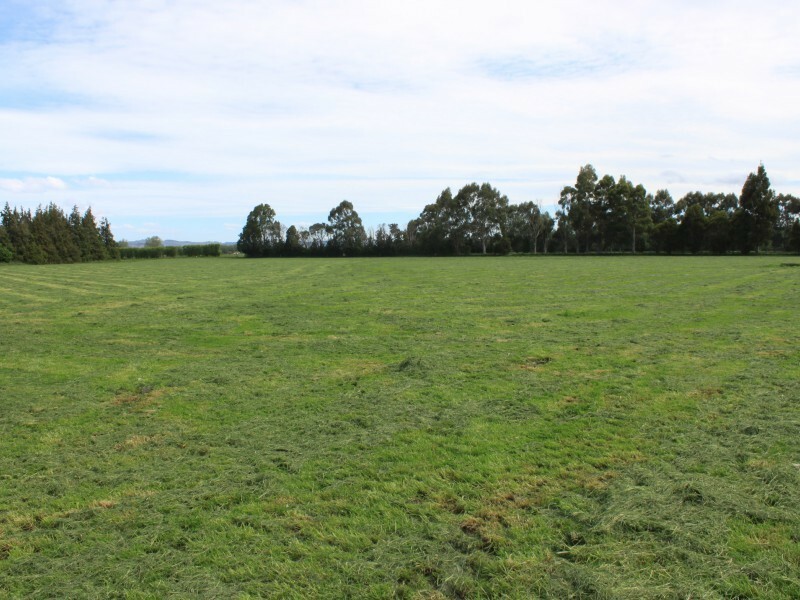 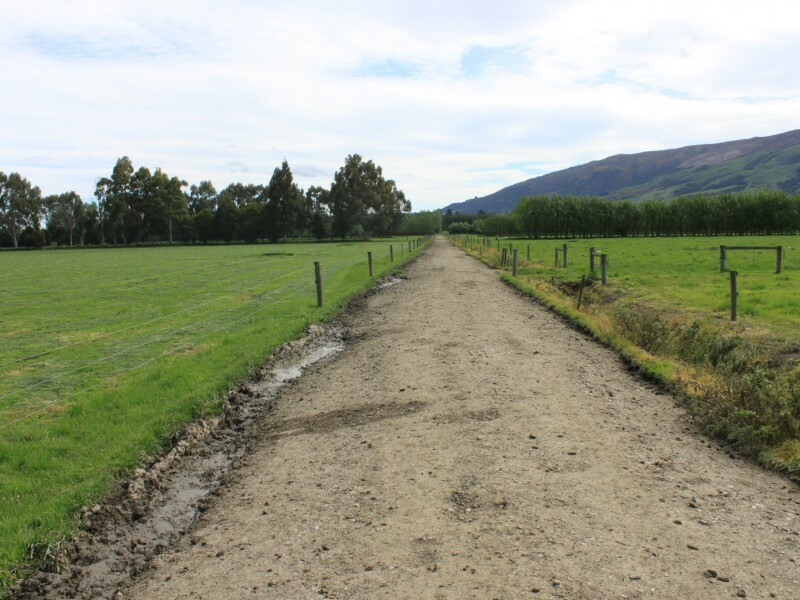 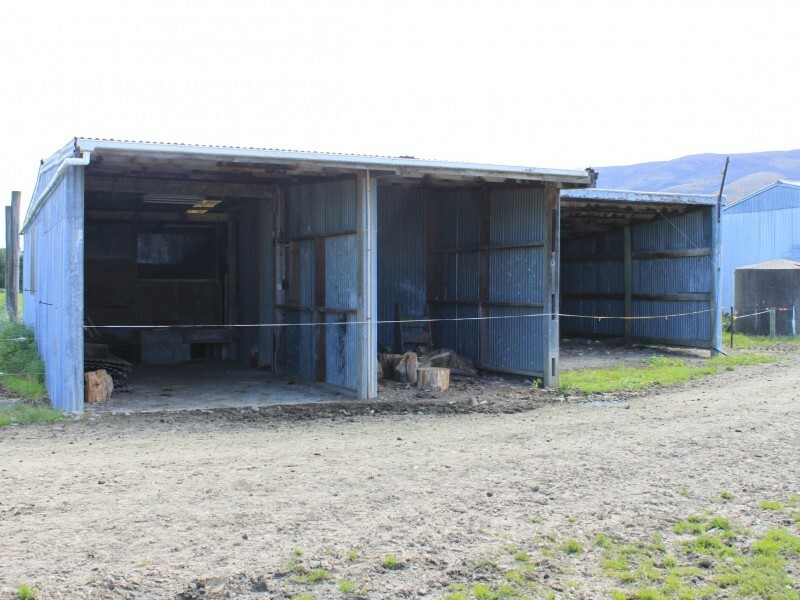 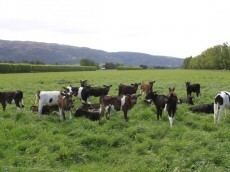 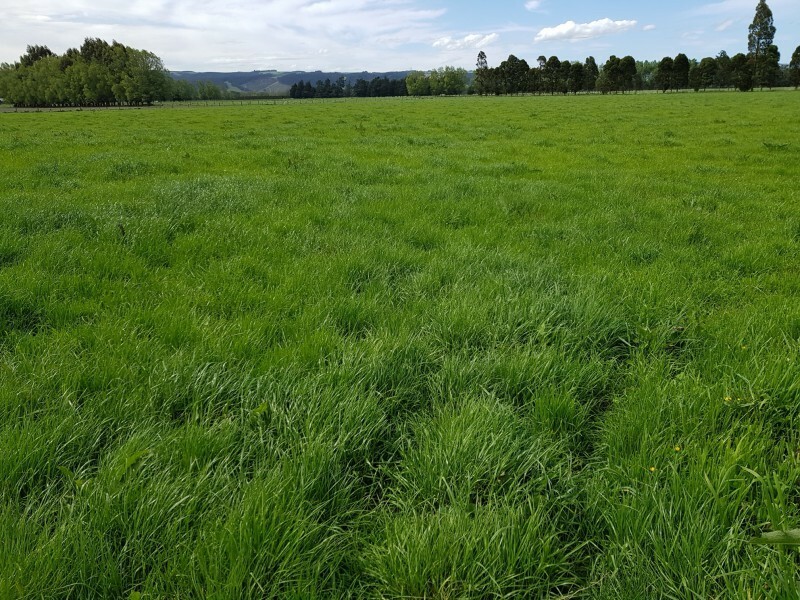 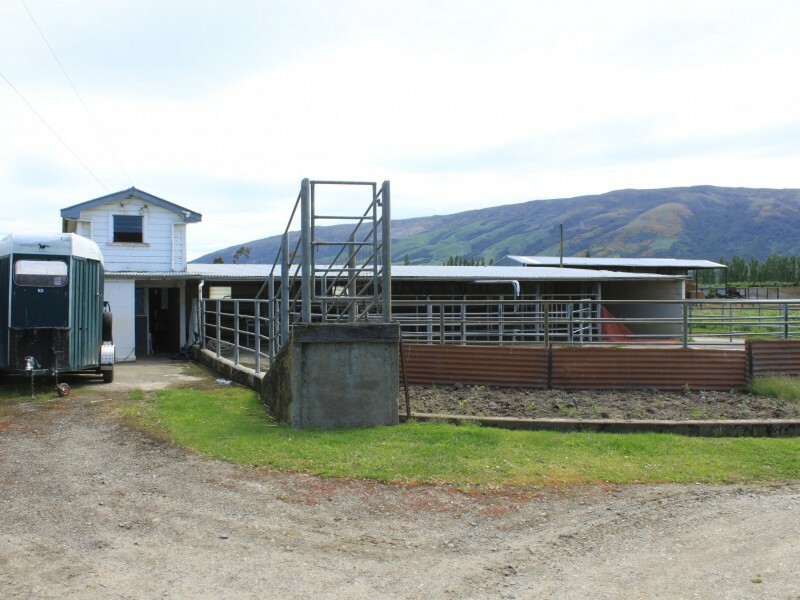 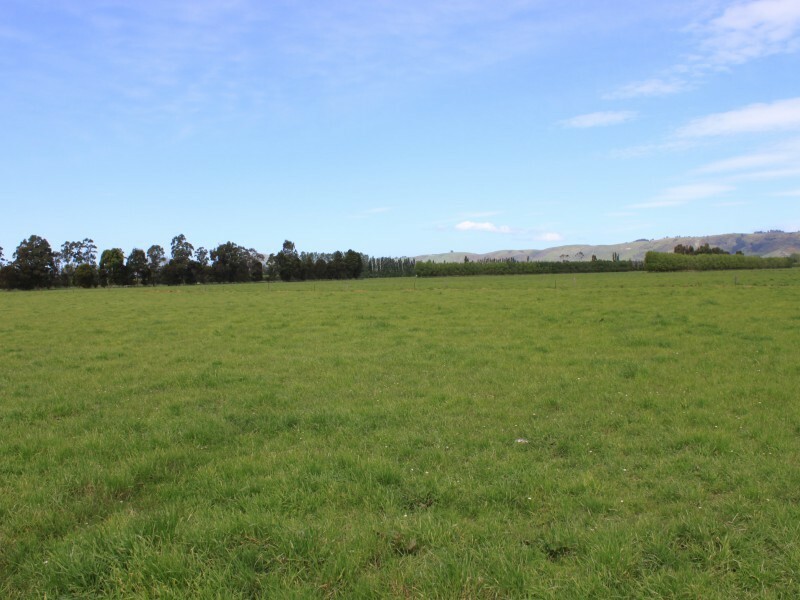 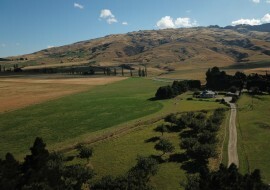 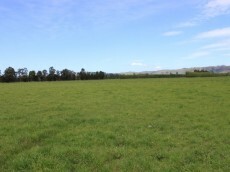 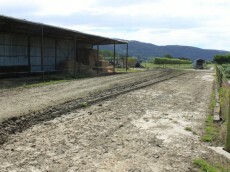 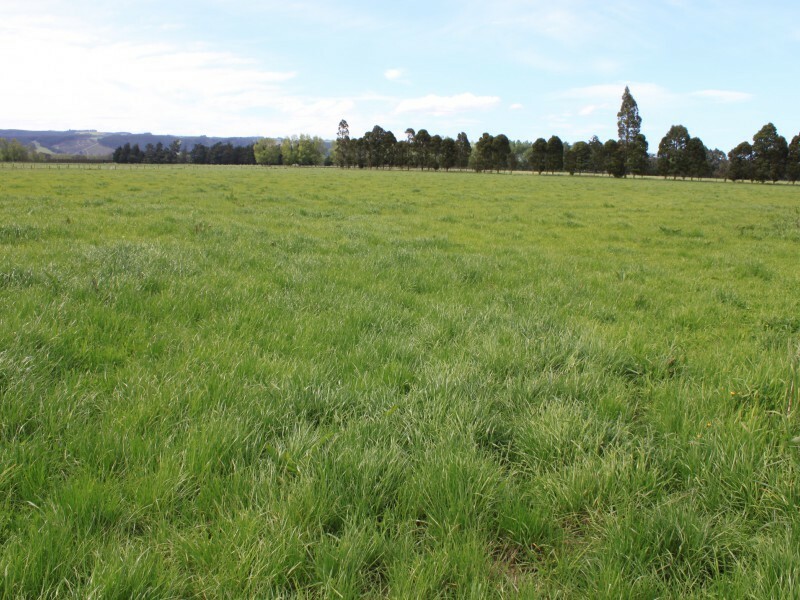 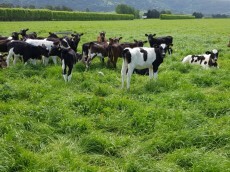 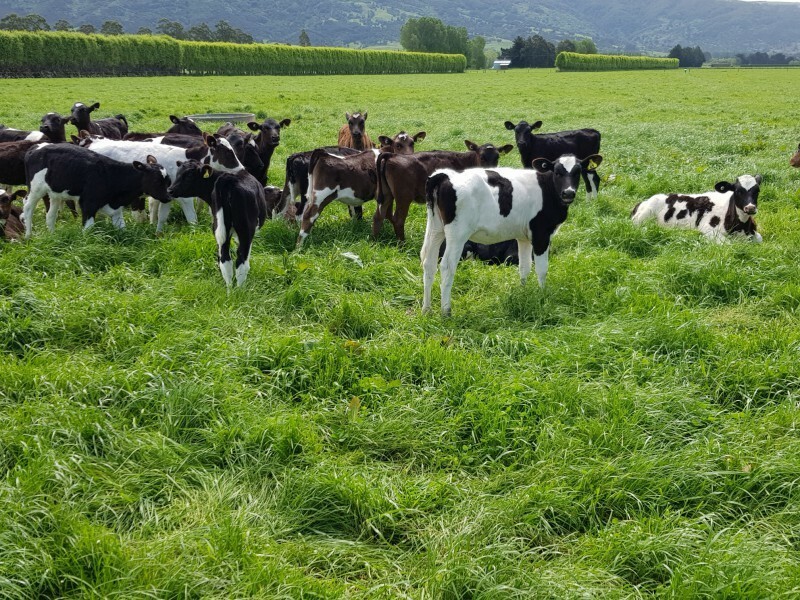 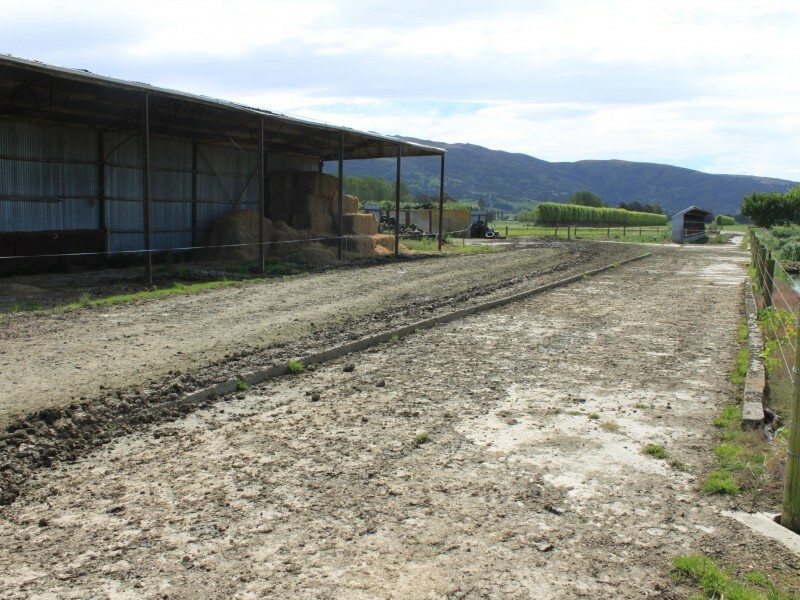 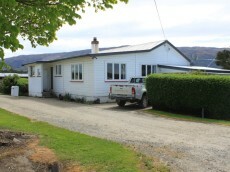 Part of an existing dairy unit, well developed with quality pasture and lanes. 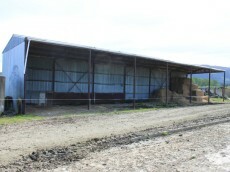 This would be an ideal block to incorporate into an existing dairy unit or smaller finishing unit. 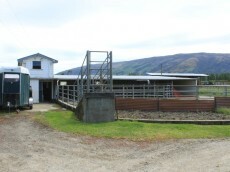 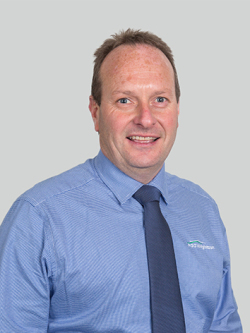 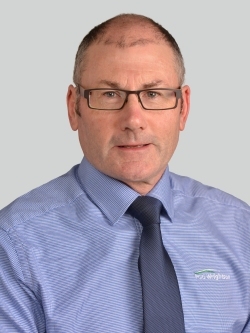 The existing stock and house water supply is from the Vendors remaining unit and they would enter into an agreement for ongoing water supply or the purchaser could make their own arrangements by putting their own bore down.